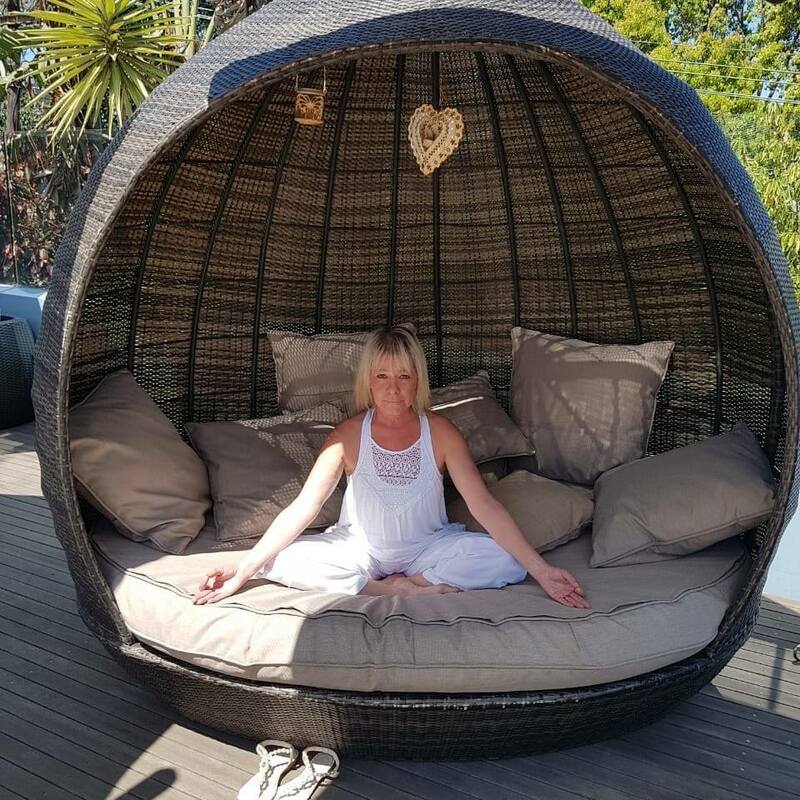 Pathways Country Yoga Retreat is an escape from everything happening in the world to a tranquil space where one can simply just be in stillness, contemplation and reflection. Between rolling green hills overlooking serene dams you can unwind relax and rejuvenate out in the country at this beautiful sanctuary. We host 200h Hatha Yoga Teachers Training Certification, 7 and 10 days life transforming retreats, where the secrets of the ancient tradition of classical Yoga are shared which brings the self realization of who you are and what you are capable of. Traditional Yoga Teachers Training was done with small groups to ensure personalized attention and allow people to be in a save space while learning and processing. This tradition lives on at Pathways Country Yoga Retreat. To learn more about the teacher’s Yoga lineage click here. The venue has breath taking views and offers nature walks, meditation gardens and an abundance of bird life. Other activities in close proximity include Game Reserves, sky diving, wellness spas, hot air ballooning, mountain bike riding, beach yoga to name but a few. Pathways Country Yoga Retreat will leave you feeling relaxed, rejuvenated and ready to face the world with a new attitude. Pathways is your haven to a whole new you living, being and thinking in harmony with the Universe.